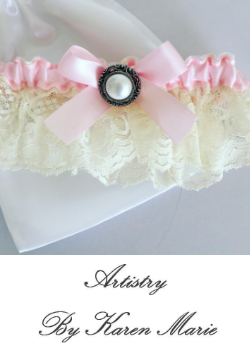 While walking the aisles of CURVENY, my eyes caught flashes of color shimmering from a swimsuit. The glints weren’t from a metal closure or plastic charm. 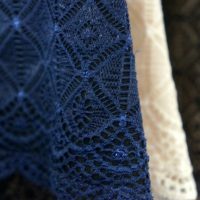 The swimsuit hung with its back facing outwards, showcasing webs of fabric encrusted with specks of red, algae green and cobalt blue from the collar down. Stepping closer, I realized those enchanting colors were made from something more solid — beads. Above: the Coutures team at CURVENY. 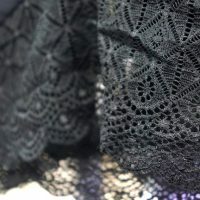 Hundreds of seed beads, known in French as “Perles du Japon” or Japanese Pearls, snaked their way down the back of Coutures’ Nefertitti swimsuit. 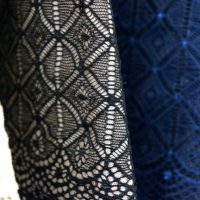 Mouna Khalfallah Zormati, the brand’s general manager, gently pulled the garment off the rack to give me a closer look. 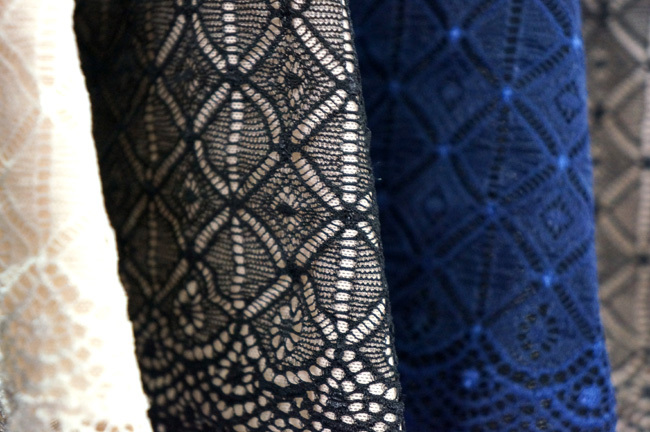 Running my hand over the embroidery, the beads telegraphed a tactile landscape of bumps and crystalline ridges. I ran my palm over the webbing’s backing and was greeted by the cool, flat smoothness of the swimsuit’s fabric. 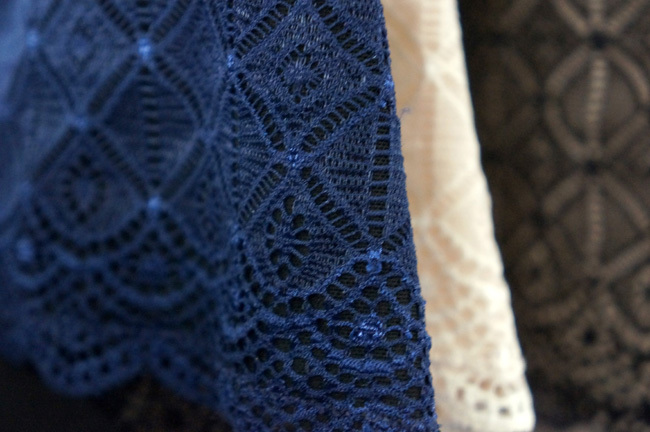 “Each piece takes 22 hours to embroider,” said Mouna, as my attention gravitated to the tapestry of beads. Twenty two hours!!! That’s an amazing amount of time, effort and craftsmanship for a garment. And it’s just one example of the caliber of brands and textures encountered at CURVENY. 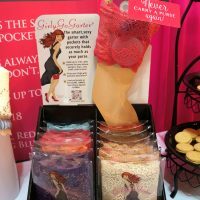 “So as a first time exhibitor launching my collection,…it was a great platform to launch a new brand and introduce our lingerie to the world!! !” – Nicole Travert, Belle D’Amour. 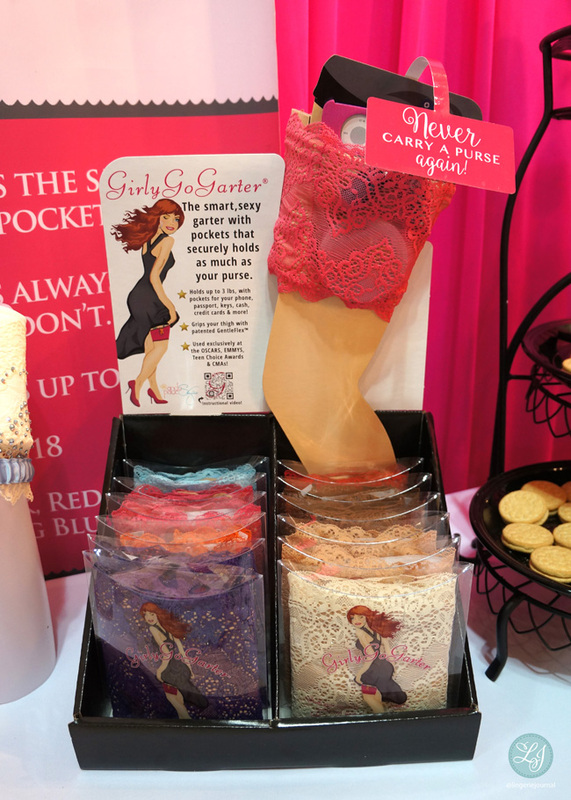 From February 21 – 23, 2016, Eurovet (CURVEXPO’s parent company) reported that 2,000+ buyers sat with and experienced over 300 brands, like Coutures, at Jacob Javits Center in New York City. Above: the Fleur of England booth. 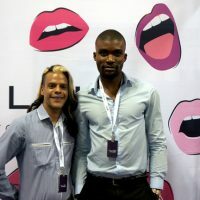 It was a refreshing edition of CURVE thanks to the trade event’s efforts to improve and revamp parts of the show like seminars and venue aesthetics. New developments included a mobile app and networking events for attendees. 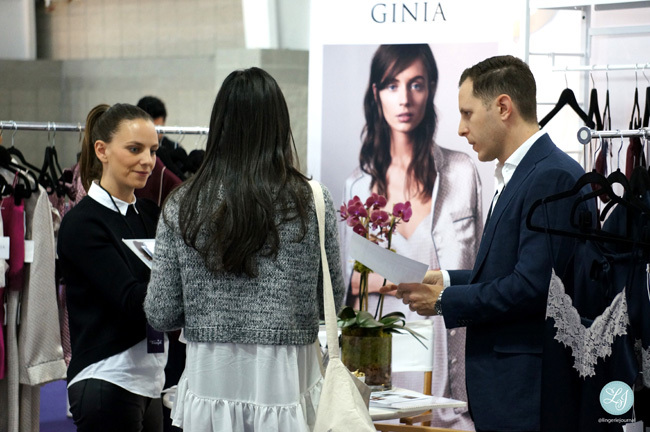 Fashion Presentations were also big hit with buyers, bloggers and press. 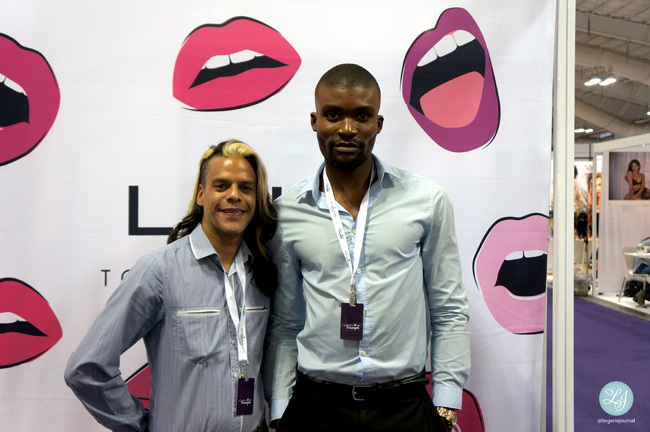 Above and from left: Badiness Lingerie founder Athena Montuoro and Laurie Salmeron. During the presentations, models stood on white cubes to showcase styles from different brands. 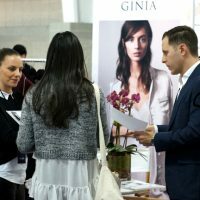 They posed with round signs emblazoned with a brand’s logo and booth number so buyers could easily visit the looks that caught their eye. Above: Tina Doueihi, founder of Red Fern Lingerie, showcasing her collection with a visitor. 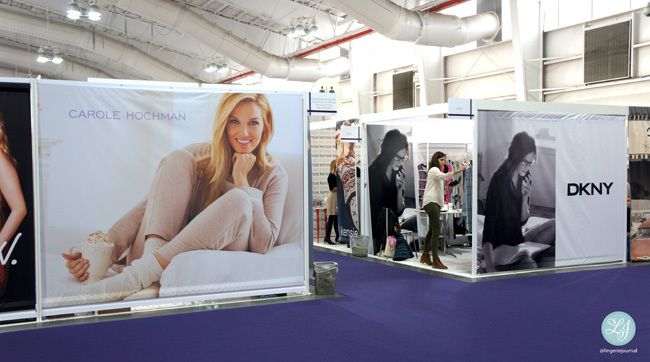 Above: Models at the Tia Lyn booth. 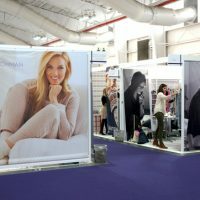 Eurovet reported other good news: 75% of exhibiting brands had appointments booked prior to the show (usually through CURVE’s website), and 62% of those brands had at least two appointments booked. Above: Oscalito is a gorgeous Italian brand we hope to report more on in the future. 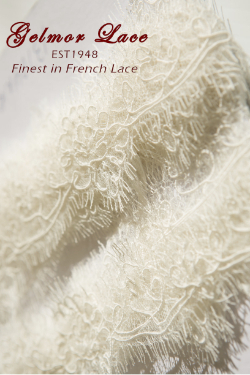 (pictured above) used in some styles gives Knicker Luxe a unique look and stimulating feel. That sensation is teased on the brand’s packaging. 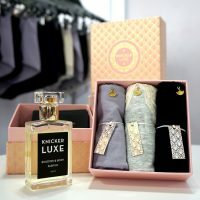 The Knicker Luxe shell logo is printed on a raised pattern over beautiful gift boxes and a little mist from their signature fragrance is gently sprayed into each box prior to shipping. Above: Jaipur. 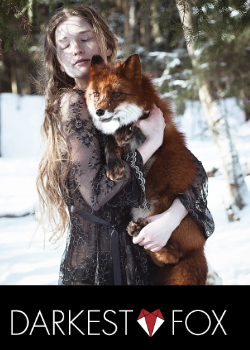 Photos by Jan Klier. If you didn’t get a chance to see Simone Pérèle, you may have missed out on one style that we feel stole the show, Jaipur. The subtle mesh overlaid with hand drawn embroidery gives an impression that the flowery design — stamens, petals and all — is painted directly on the skin. 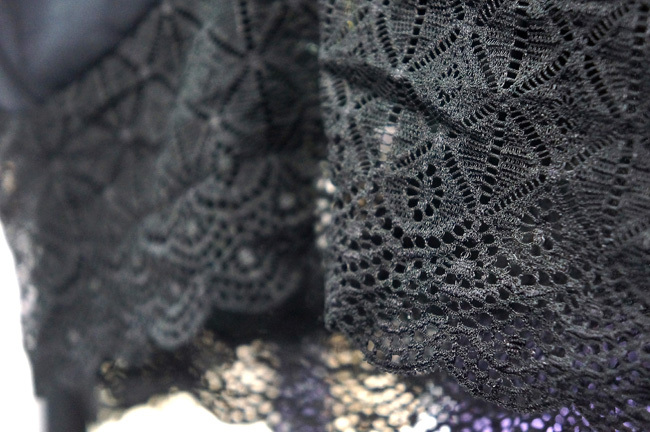 Above: Close up of one of Paloma Casille’s latest styles. Photo by Jan Klier. Above: the Giving Bride. Learn how this NYC-based brand is made in America HERE. The Giving Bride turned a few heads during the show with its new silk cape. 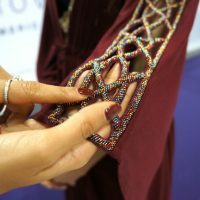 As the model posed, you could see not only the quality of the luxurious fabric, but also the brilliant details on the collar — a pattern of hand-sewn Swarovski crystals. 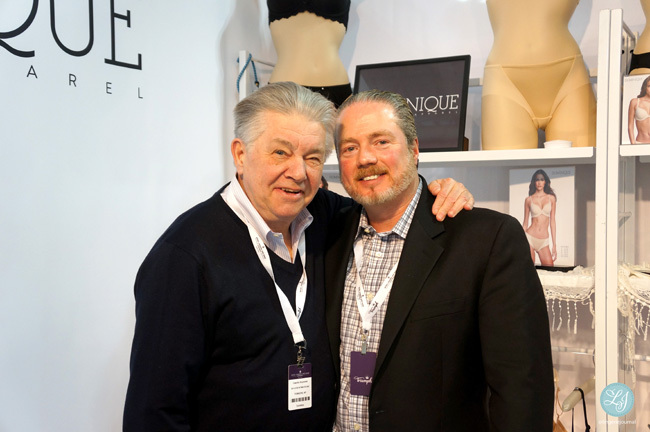 The show was also an opportunity for buyers to see a few brands, like the Giving Bride, that are made in America. 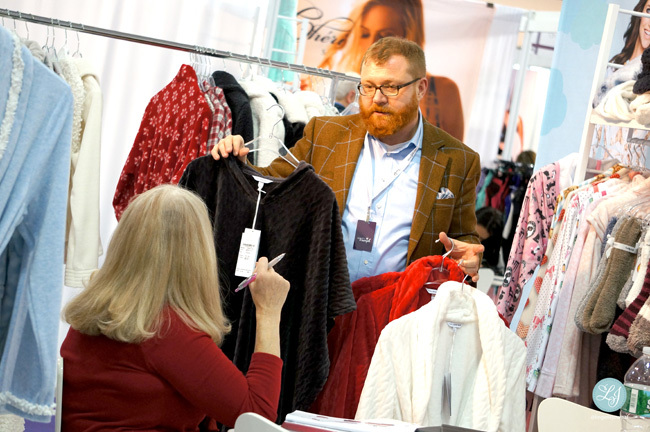 Luxury Sleepwear and Loungwear brand Amandev made its CURVENY debut and showed off a beautiful collection that is made here in New York City. 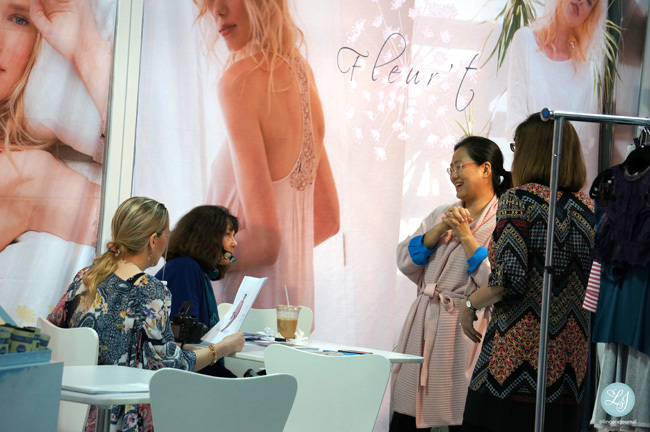 The Muse Lingerie returned to Javits this year with an expanded range that now includes a loungewear collection called, Daily and Comfy, featuring a variety of styles from robes, PJs, jumpsuits and baby dolls made from fine satin and detailed with lace. The brand’s core collections are designed in their Florida-based studio and made in America. 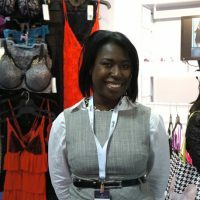 Above: Brazen Lingerie’s Anina Young at the Charnos booth. 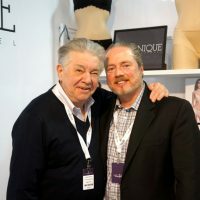 The improvements and new inclusions to February’s CURVENY are thanks to the desire of its team to innovate and grow the show to benefit both buyers and brands and we hope to see more of this in future editions. 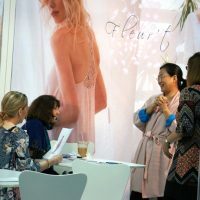 Three days is not enough time for those of us in the press to visit with all 300+ exhibitors, but it is the perfect opportunity to reflect, like light from a Japanese pearl, the creativity of the lingerie world.